Home / Sim Racing / Assetto Corsa / Assetto Corsa New Build 1.13 Incoming. All being well Kunos should be deploying a new update to Asset Corsa today bringing the sim up to version 1.13. As a bit of a Porsche nut I can’t wait to try out the new 2027 RSR car later today along with the updates and fixes of the new build. – Updated Fanatec library to support new wheel bases. – Fixed possible CPU warning when player gets retired. 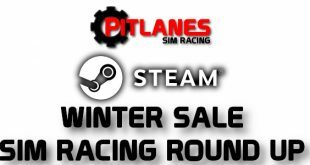 – Added reversed grid races: the race session will be restarted in reversed grid order based on the standings of the previous race. Players disqualified in the first race will start from the back of the grid in the second race, regardless of their position being within the reversed grid range. – Added locked entry list in pickup mode: same as in booking mode, only players already included in the entry list can join the server (password not needed). – Added car Steam ID sharing in entry list: each car in the entry list can feature multiple GUIDs. Players can share that car (one at once). The name inserted in the entry list is used as driver name. – Fixed server result log not displaying invalid laps. – Fixed end-of-race session status for lapped players in lap races. 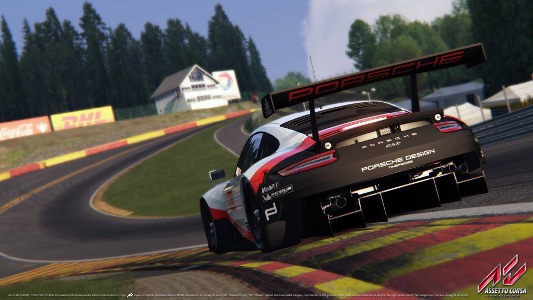 – Added Mandatory Pit: a pit window can be added to the race session. As a design choice, players need to stop at their pit box within the pit window to have a valid pit stop. Players with pit boxes further down the pitlane need to take this into account before deciding on their strategy. Players may make additional pit stops before and after the pit window, but only making a mandatory stop in the indicated pit window will validate their race. Server admins must decide on a pit window that allows all players, regardless of their pit box position, to comfortably make a pit stop under normal racing conditions. Are you looking forward to any of the new cars or is there an update that catches your eye if so why not tell us about it in the comments section. Previous rFactor2 March Developer Blog Update.